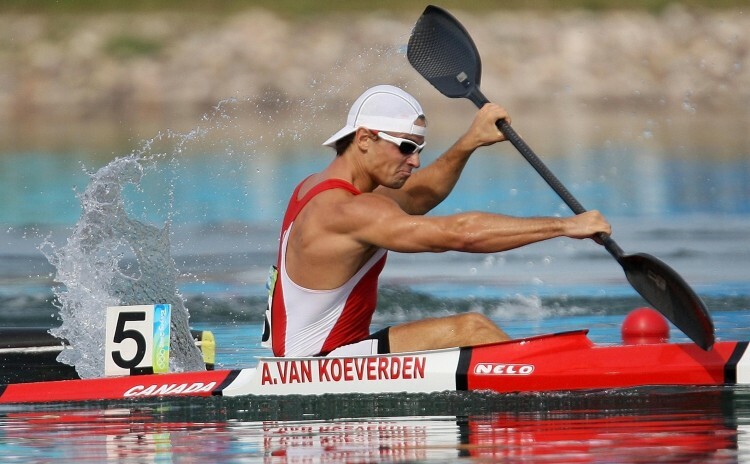 Few Canadian Olympians have dominated their sport over the past several years like Adam van Koeverden in kayaking. His list of accomplishments is staggering: World Cup titles from 2004–2007, Olympic gold, silver, and bronze medalist, 21 World Cup victories, and Canada’s Male Athlete of the Year. “Every time I line up, my goal is to put together the best performance I possibly can,” van Koeverden said in a press release from the Canadian Olympic Committee. “I know that in the back of my mind, that’s usually worth a medal or a win.” His record certainly supports his statement. 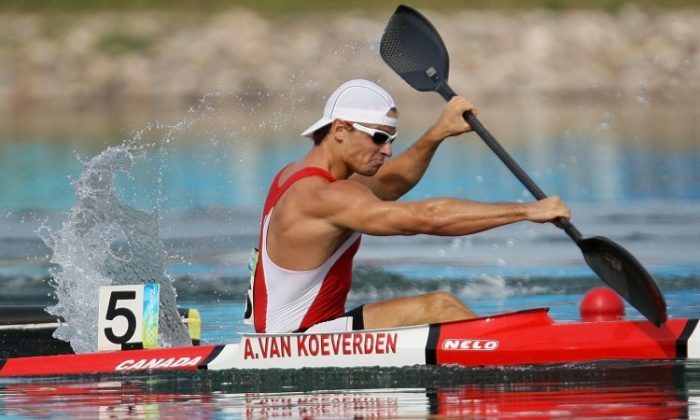 His sport of sprint kayaking involves a race for 1,000 or 1,500 metres; van Koeverden actually holds a Guinness world record for speed in a canoe or kayak over 500 metres. His preparation for the London Summer Olympics included several training sessions near Budapest, Hungary, with other world and Olympic medalists.